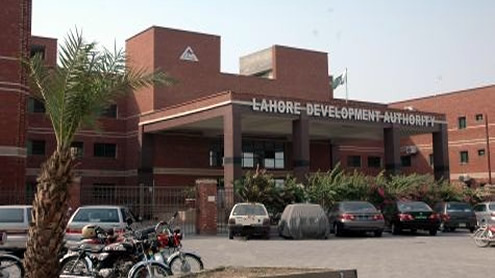 LAHORE: A mega-corruption scam has surfaced in the Lahore Development Authority (LDA) in which officials allowed a private company to construct a stadium on the government land without following the rules and regulations, Pakistan Today learnt through reliable sources. According to the sources, the officials of LDA allowed a private company named “Park Lions Cricket Academy” to construct a stadium on 52 kanals of government land in Jubilee Town area near Canal Road. The construction of the stadium was started without seeking permission of authority, sources said, adding that relevant rules and regulations were not followed in this regard. “The government exchequer suffered a loss of approximately one billion,” they claimed. Moreover, the LDA authorities tried to allegedly handover the government land to the private entity without following the relevant rules. No approval of layout was accorded by the LDA and almost 40% construction has been completed, sources claimed and added that terms and conditions of any agreement are unavailable. Sources further added that according to the 1975 Act of LDA, only chief minister as the chairman of LDA can give approval for this sort of construction but the CM Office has no information regarding this construction. 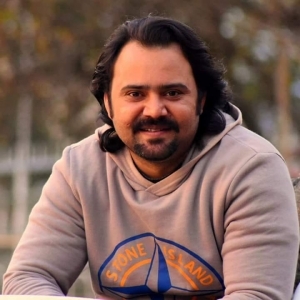 Sources revealed that an FIR regarding the same issue has been registered against Additional Director (General Housing) Zareef Iqbal Satti, Director Engineering Inam, cricket academy CEO Malik Nasir Iqbal by the Anti-Corruption Establishment (ACE) Lahore region. “The officials of LDA have given approval to a private company without following the rules and regulation. The permission has been granted without the process of tender and approval from any relevant authority. After conducting the detail inquiry of construction, the actions will be taken against the responsible,” the FIR reads.